12 ISLANDS Bringing Authentic Greek Cuisine closer to you! Visit us today at Stirling New Jersey. 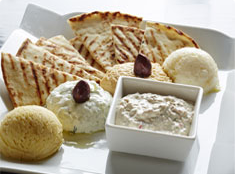 Our menu is assembled with a wide variety of recipes from the Dodecanese and other islands. Every dish we create is enveloped with the story and traditions of those who’ve prepared them before. Every dish is like a journey to a unique, wholesome and majestic way of life. In our most authentic attempt to provide you this journey, we import many ingredients direct from Greece. We also make it a point to use only fresh produce and fresh seafood and meats, keeping your wellness, as well as your taste buds in mind. 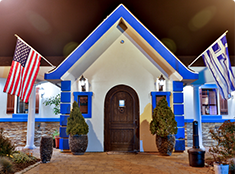 Our goal is to have you experience the life and traditions of the Greek people through each bite, each step, of your culinary journey. 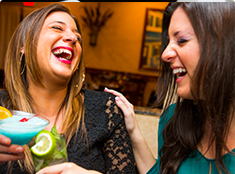 Check out our newest specials, upcoming events, happenings and more. 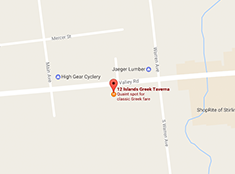 A restaurant review of 12 Islands Greek Taverna Stirling by NJ.COM on Wednesday January 27, 2016.
simply visit our restaurants for the ultimate dining experience! Web Design by Prime Internet Group. © Copyright 2013. All rights reserved.